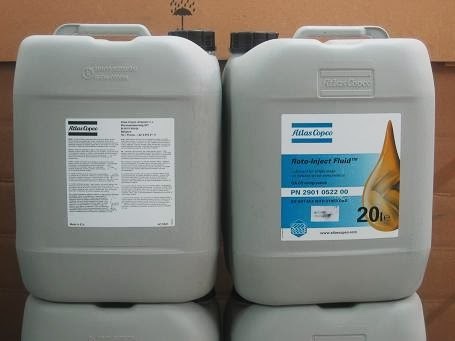 Atlas Copco Roto-Inject Fluid is specially formulated to protect your GA-GX rotary screw compressors and neutralize pollution. 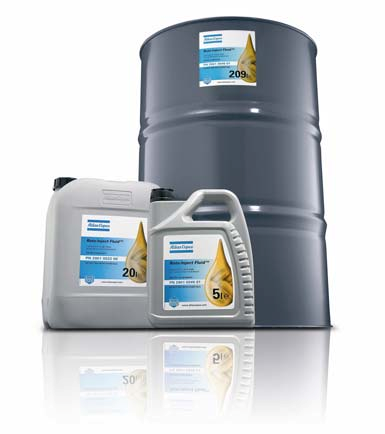 It guarantees the longest lifetime, trouble free, with constant performance, at the best operating cost. 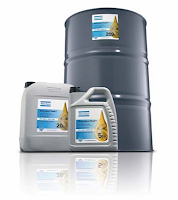 Years of experience on thousands of types of Atlas Copco equipment have proven Roto-Inject Fluid to match all lubrication demands in varied conditions. It boasts an extended service interval of up to 4 000 hours for operation in a mild environment. This is critical to achieve the best reliability and reduce the service lifetime cost.